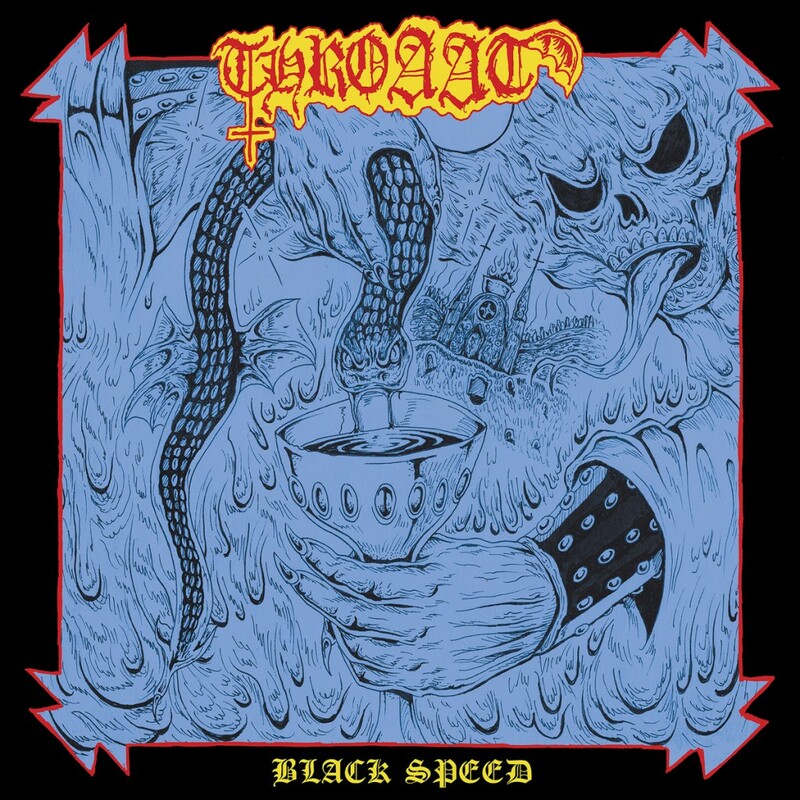 The sleaze peddlers of Brooklyn’s Fenriz-approved black thrash outfit Throaat are back with their latest offering, Black Speed. Tragically grim, trve kvlt bores should stand aside; Throaat doesn’t make music for you. Black Speed is for smelly, beer swilling heshers to bang heads and break necks to. This is a perfect release for people who think Midnight is a little too restrained in their songwriting. For fans of – Used heroin needles, the floor of a peep show booth, and human depravity.